I’ve carefully chosen 7 meaningful quotes from amazing, successful people with ADHD. These 7 ADHD quotes will provide you with real life lessons that you can use today. If I’m not interested in something, I just don’t grasp it. 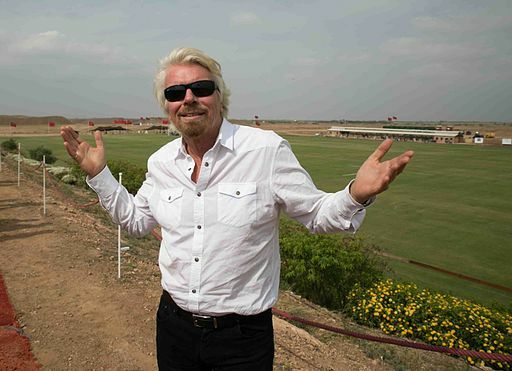 Richard Branson’s life is one of the greatest ADHD success stories that we have as a community. So, his advice is absolutely worth listening to. When you have ADHD, you need to have some sort of interest in what you’re doing. Otherwise, you simply aren’t going to do it. Follow your strengths. Develop the ability to love what you do. This strategy will serve you well for a lifetime, in virtually everything that you do. I had a teacher tell me that I would never amount to anything and I would never be successful. So it was a challenge and it was a struggle, but for me it was something I’m thankful happened. Michael Phelps is the most successful, most decorated Olympian of all time. Phelps will probably go down in history as the greatest athlete who ever lived. Best of all, Phelps has figured out a way to succeed with ADHD despite having many “doubters” in his life. 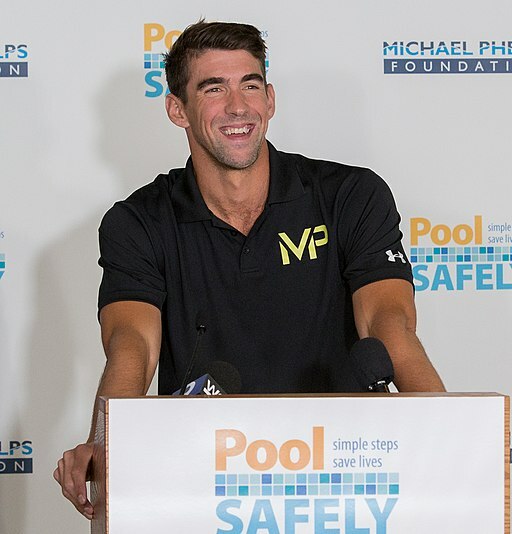 Phelps’ upbringing is extremely relatable, because many people with ADHD have had school teachers, friends, and authority figures doubt them too. So, are you going to submit to the people in your life who have doubted you? Or, will you have the courage to turn the tables on them? If you hope to accomplish something meaningful in life, you can use people’s doubt as fuel for your own fire. You can convert people’s hate and negative energy into motivation. Be thankful to those who want to see you fail. They’re actually motivating you to win big in life! You know it’s a really difficult thing to talk to as a broad answer type thing because everyone’s on a spectrum of ADD and I kind of refuse to call it a disability. Some people really need drugs to help them, and others could maybe go on a different route. So it’s really tough. Whatever you do don’t look at it as a disability and hopefully whatever is helping you understand it will show you the great things about how you can use it to your benefit and not just feel like you have some curse upon you. 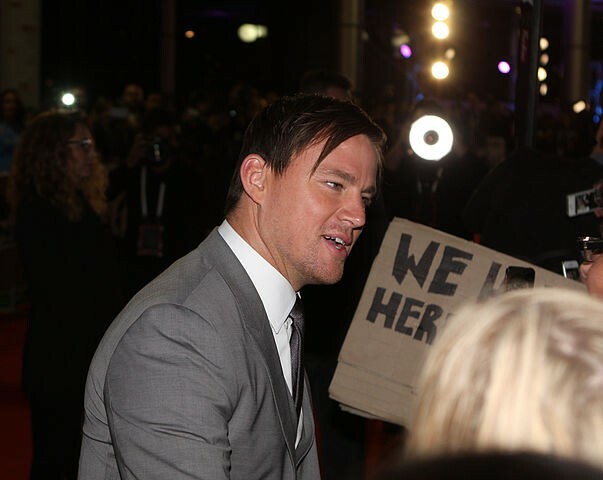 Many people find it hard to believe that Channing Tatum is an open advocate for people with ADHD. But, Tatum once explained that he was placed in classes with autistic children at one point during his childhood. So, he’s obviously had to deal with some serious difficulties in life. However, as you know, Tatum is now one of the most sought-after actors in Hollywood. Tatum’s positive outlook on ADHD has obviously worked for him, and it will work for you too. If you choose to view ADHD in a positive light, you can gain the same kind of “advantage” that Channing Tatum has created for himself. Paradoxically, without self-control you can’t be free. 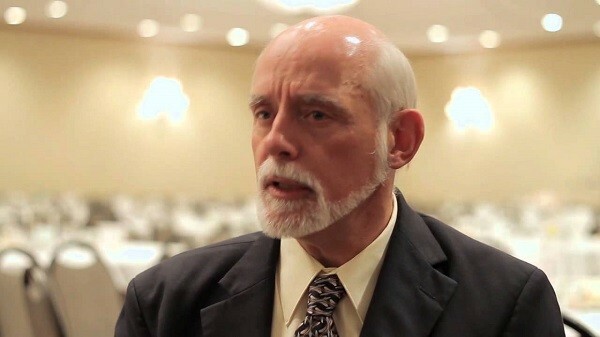 It was Dr. Barkley who first helped me understand that ADHD is a disorder of control, rather than a disorder of attention. This is an extremely profound concept when you think about it. Instead, we lack the ability to exercise self-control. This is what makes ADHD such a double-edged sword. On one hand, lacking self-control can lead to making terrible, impulsive decisions in life. On the other hand, lacking self-control is what gives people with ADHD an edge in business, the arts, and competitive sports. We essentially go for what we want without seeking permission first. This can be a really, really powerful trait if you’re interested in becoming a “go-getter” who wants to make the most out of life. The key is in recognizing that people with ADHD lack self-control. Once you acknowledge that you lack self-control, you can start to minimize the amount of silly risks that you take, and maximize the calculated, positive risks that you take in life. Yes, it’s obviously extremely challenging for people with ADHD to manage risk. But, with practice, you can become much better at this over time. Most importantly, you need to exercise self-control if you want to “set yourself free” in life. It is especially important for managers to know about, neuroplasticity, the greatest discovery in neuroscience in the past 20 years. It refers to the fact that the brain is remarkably plastic. It can grow and change for the better throughout life. In fact, “plastic” denotes the brain’s ability to grow and change throughout life. When you have ADHD, you might feel like all hope is lost, and there’s nothing that you can do to improve your situation in life. But, research has shown that the ADHD brain is incredibly plastic, which means that you can improve your thought processes, emotions, and overall brain health over time. We’re rapidly moving towards a knowledge-based society. This means that people who are capable of thinking clearly, making good decisions, and solving problems in innovative ways will “win” in the future. When you make the conscious decision to improve how your ADHD brain functions, you will set yourself up for a more successful future. Life doesn’t get easier. But, life does get better with time. You’ll need to take steps to improve how your ADHD brain works, if you want to remain competitive in the future economy. Luckily, you have an abundance of opportunities to improve how your ADHD brain functions, because your brain is plastic, and can be improved. By improving how your brain functions right now, you’ll set yourself up for a lifetime of health and happiness. Having Attention Deficit Disorder (ADD) has some drawbacks. You’re disorganized and moving from project to project. But, the advantages are that you look at the world a little differently. And you just think outside the box. You think about things that people haven’t really thought about before. 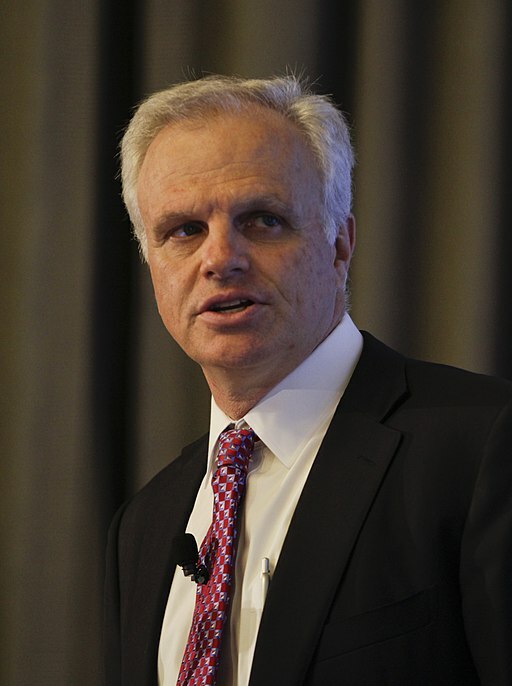 David Neeleman is a Brazilian-American entrepreneur with ADHD who dropped out of college in order to start his own airlines. Neeleman is the Founder of JetBlue. So, if you were ever curious about the honest pros and cons of ADHD, I think that Mr. Neeleman has done an excellent job of telling it like it is. When you have ADHD, there are some pretty nasty downsides to be aware of. But, the advantages that come with having ADHD are truly powerful. It’s important to be realistic about the advantages and disadvantages of having ADHD, so that you can put the odds of success in your favor. For example, if you have the type of creativity and out-of-the-box thinking that Neeleman describes, then you’ll probably want to spend your time focusing on high-leverage activities (like starting or managing a business). This will allow you to delegate the tasks that you aren’t good at (like staying organized, crunching numbers, or handling the small details). The thing about mental health is that there isn’t one answer for everyone. Everybody has his own brain and body chemistry, and what works for me may not work for you. 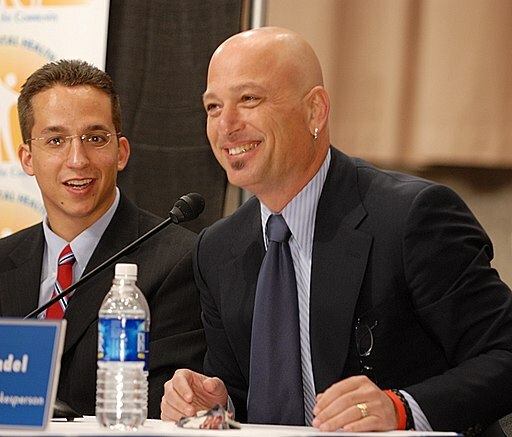 Did you know that Howie Mandel is a long-time mental health advocate? Mandel has done the world a great service by being so open about his struggles with ADHD and OCD. But, the point that he makes with this quote is especially important. Mandel knows that you should be extremely careful about taking any advice that tells you exactly what you should or shouldn’t do in life. Because, the reality is that everyone is on a different path in life. You are in the best position to make decisions for your life. Howie Mandel uses medication and does psychotherapy, because that’s what works best for him. You could do the same as him, and maybe you’ll experience similarly positive results. The key is that you’ll have to experiment with different strategies to manage your ADHD, and do what works best for you and your life. Everyone is different. So, please don’t give in to dogmatic advice. Be willing to accept that life is complicated. Oftentimes, you’re the only person who can figure out what works best for your brain and body. 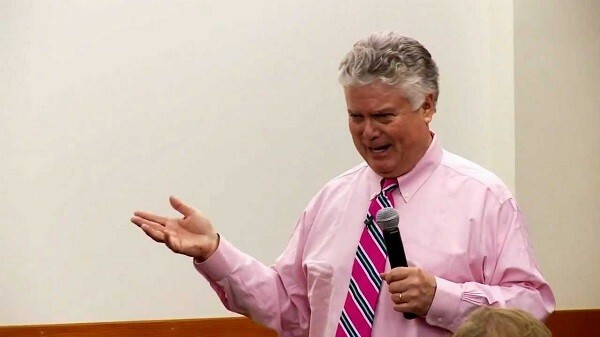 I hope that these 7 quotes on ADHD provide you with real value going forward. These are meaningful quotes from amazing, successful people with ADHD. So, I hope that you take these quotes to heart, and most importantly, apply the lessons learned to your own life. Thank you for the kind words brother. Yes, the symptoms are definitely a struggle. But, life can and will get better for you.